CHARMER ON 7TH HEAVEN! Adorable family home sitting on one of the best tree-lined streets in The Drive. Great curb appeal & meticulously cared for by loving owners. 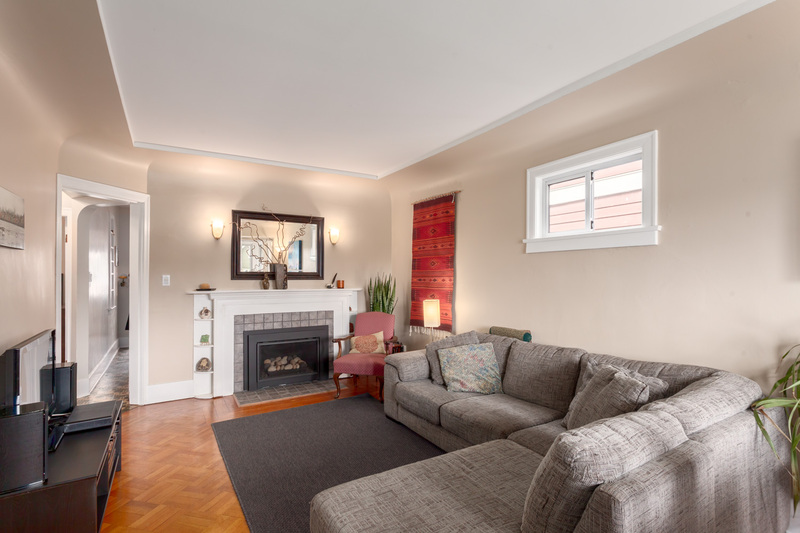 Main floor offers a large living space with wood floors, gas fireplace & bay windows overlooking old trees. 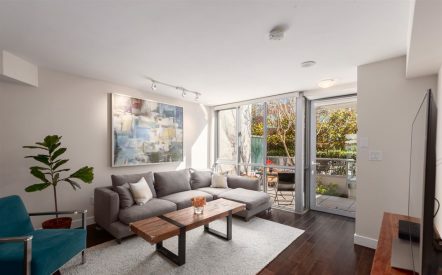 Spacious kitchen has gas range, breakfast bar, bright eating area & access to the nice, tiered sundeck & gardens. 2 beds + full bath on Main. Lovely master upstairs with ensuite bath, large den, great storage, exposed brick & skylights! Lower level has shared laundry & a tidy, spacious suite w/ great long term tenant. Yard, gardens, parking pad & single garage out back. Truly a lovely home close to excellent schools & in a connected, vibrant community walkable to Skytrain, Trout Lake, shopping & restaurants! 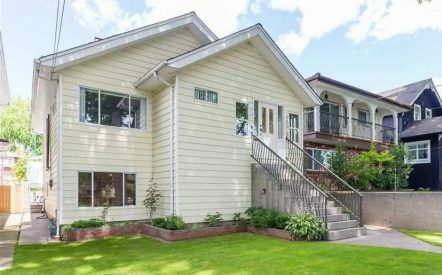 Check out all of the details of this home for sale, 2133 EAST 7TH AVENUE in Commercial Drive.